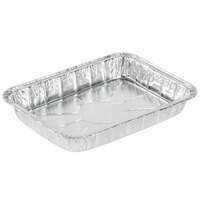 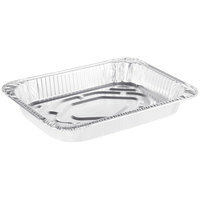 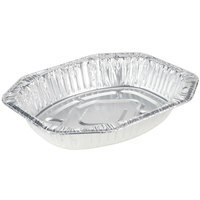 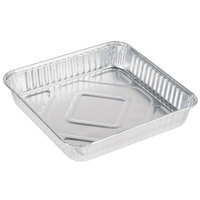 Many of these Durable Packaging aluminum foil pans are puncture resistant to ensure reliable holding and serving. 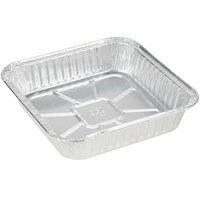 In addition, the robust aluminum construction makes it so these pans can hold heavy foods, such as chicken or hefty lasagna. 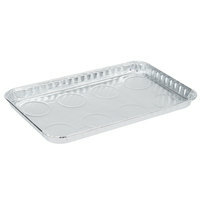 Many of these aluminum pans come with lids, so you can minimize unwanted spills or messes. 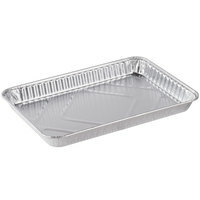 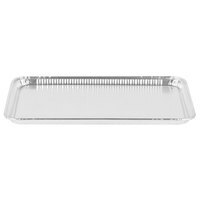 With a Durable Packaging aluminum foil pan, you can cook, display, and serve your baked goods, lasagna, salads, and more. 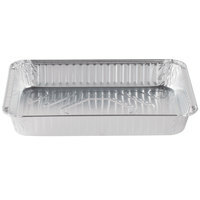 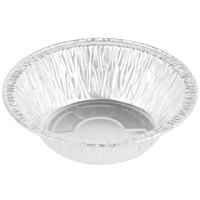 The aluminum foil ensures even heat distribution, so you can be sure your casseroles and pies are supremely cooked. 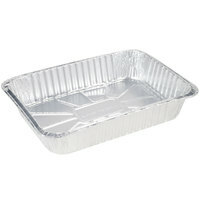 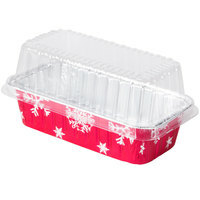 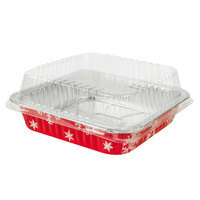 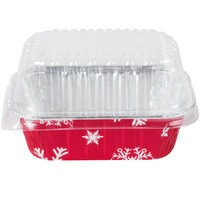 In addition, since Durable Packaging aluminum foil pans are disposable, clean-up time is minimized. 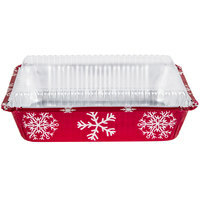 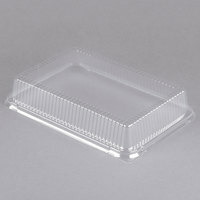 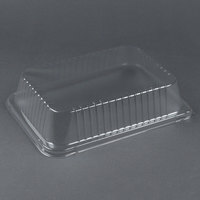 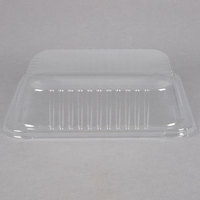 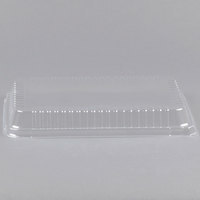 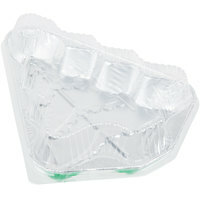 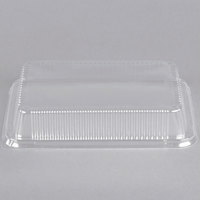 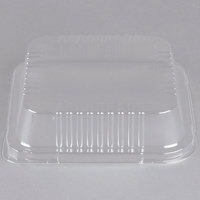 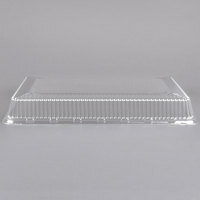 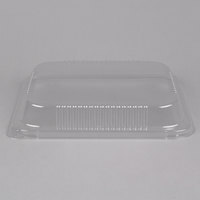 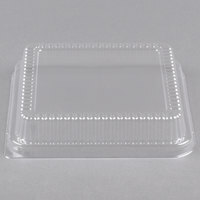 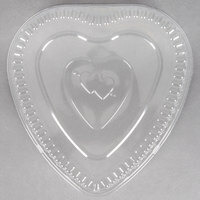 To accompany aluminum pans, see our to-go bags, bakery display cases, and plastic knives. 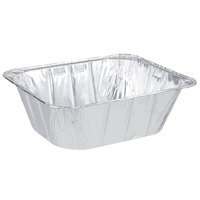 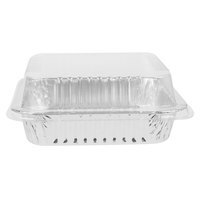 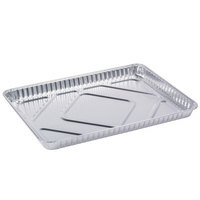 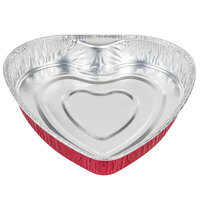 If you're wondering where to buy Durable Packaging aluminum foil pans, we have a large selection of Durable Packaging aluminum foil pans for sale at the lowest prices.